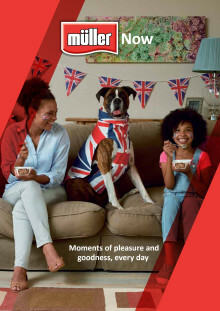 As Milk & More continues to secure the future of the great British milkman, it is set to become the largest operator of electric vehicles in the UK. 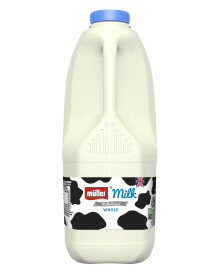 Müller Milk & Ingredients (MMI) is set to reduce plastic use by 400 tonnes per annum whilst substantially cutting food waste and distribution costs as it simplifies its range of fresh milk and cream products. 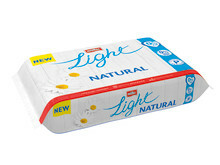 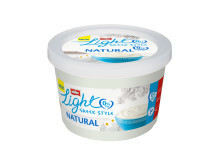 Müller has launched its first ever range of natural yogurt. 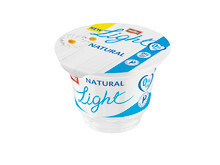 Made with milk from British farms, the natural range is fat free, high in protein and includes 0% added sugar. 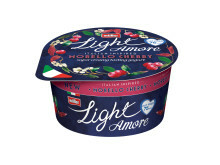 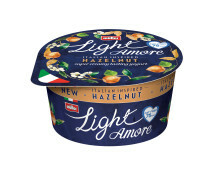 Müller is set to disrupt the luxury yogurt segment with Müllerlight Amore, an Italian inspired luxury yogurt that is fat free.